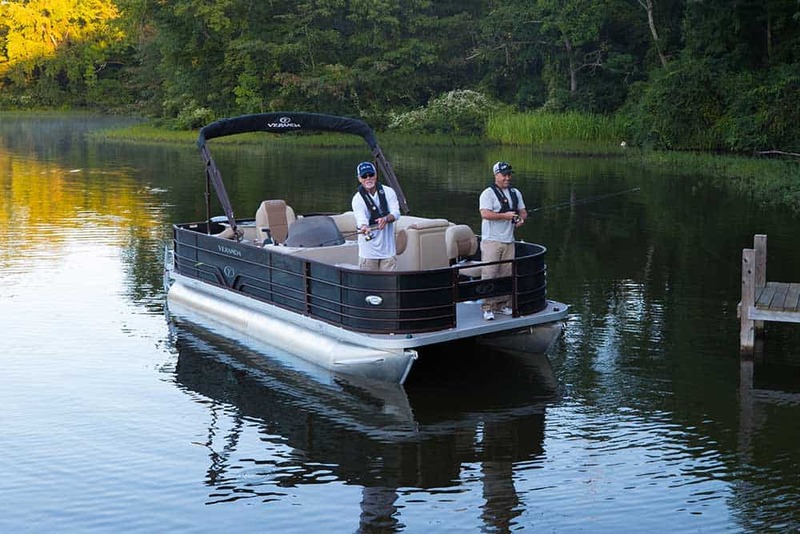 Veranda’s F4 series is designed with the family fisherman in mind. Max Person Capacity 11 / 1,551 lb. 10 / 1,410 lb. Max Weight Capacity 2,174 lb. 2,100 lb. Max Weight Capacity 2,495 lb. 2,174 lb. Max Weight Capacity 2,647 lb. 2,213 lb. Max Person Capacity 13 / 1,833 lb. 12 / 1,692 lb. Max Weight Capacity 2,647 lb. 2,354 lb.